Palm Springs residents enjoy being outside, but they are always connected. Whether it’s through a tablet or their smartphone, they are always online even when they are at the mall, on a fine dining establishment, or just hiking. And they are sharing their day to day activities through social media. So if you want to reach them, you have to go to them. This means establishing a presence on Facebook, Instagram, Twitter, and any of the other popular social networks that people use these days. Regardless of location, your business will struggle to keep up if you don’t include Search Engine Optimization (SEO) in your digital marketing strategy. 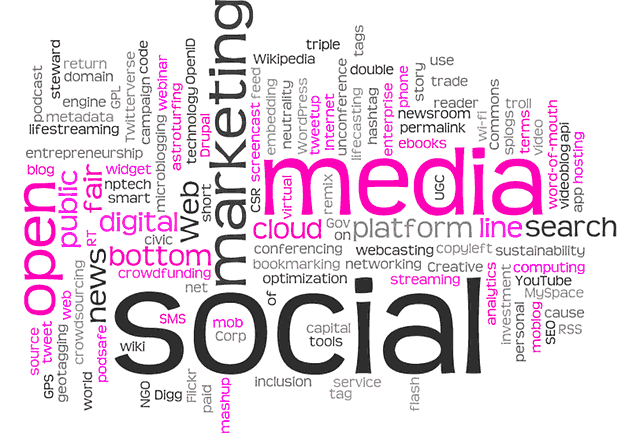 It is one of the most important pillars of digital marketing Palm Springs businesses can employ. And while it can be mystifying for the average individual, you have digital marketing agencies such as Blitz Marketing that can guide you through the process. It is always smart to learn basic SEO, but you can be more efficient if you get experts like Blitz Marketing to manage your SEO strategy. Search Engine Marketing or SEM is a type of digital marketing that relies on paid advertising methods. It is a digital marketing method that requires you to spend money directly, so it is best to get some help from professionals, to ensure that you are making the most of your advertising spend. Content marketing is still a big part of attracting and engaging a targeted audience. Content is your currency, when it comes to building a solid and loyal userbase. So you need to ensure that your content is valuable, relevant, and consistent enough to warrant the time people will use to consume it. If you want the most cost-efficient and effective way to digital marketing, Blitz Marketing Group is your best option. We specialize in helping businesses both large and small in dominating their respective industries through digital marketing. We are results-driven, and will work closely with you towards designing a solid Internet marketing strategy that will give you a leg up over less tech-savvy competitors. Contact us now and we will give you a free marketing assessment and no-obligation proposal.